Avail an average of 10 to 15% discount in all your loads (personal or sold to others). 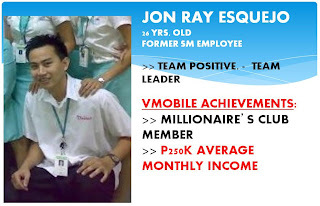 20 pcs Technouser cards at P300 each. P250 x 20 = P5000. Technousers can also enjoy a lifetime discount of 10 to 15%. You get 1% to 2% from all load consumed by your Technousers. 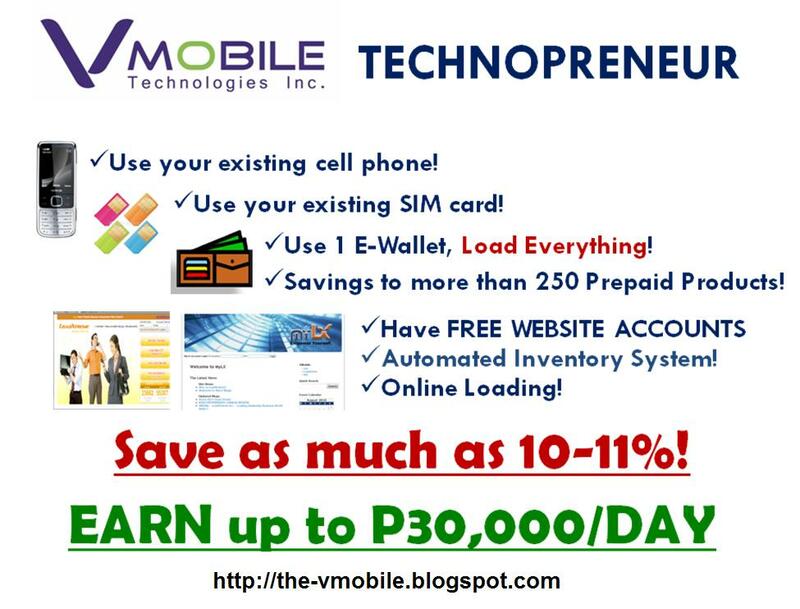 Earn P500 pesos if you are able to ENDORSE the product to a friend and have them purchase a Technopreneur package. Your team is divided into two groups (Teams A and B). 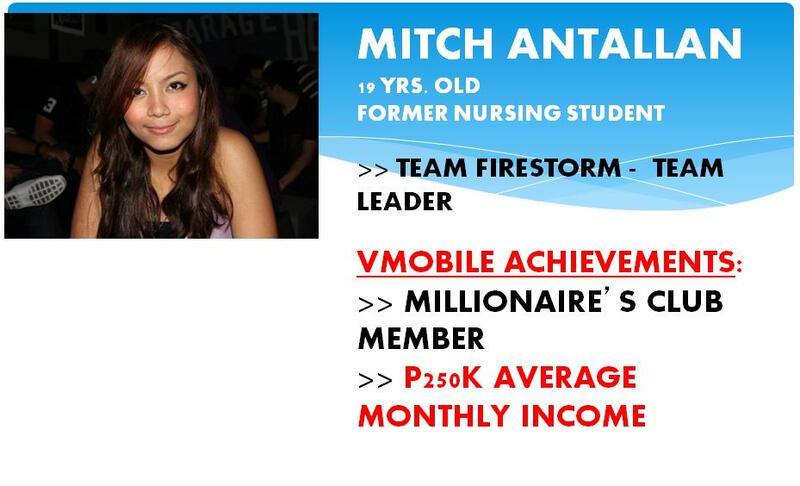 You earn P500 per pair in your team. Let us say that after 3 months, you have 23 heads in your TEAM A and 34 in your TEAM B, this means that you have 23 pairs, so you have a total of 23 × 500 = P11,500 bonus. The 11 heads (34 – 23 = 11) in your TEAM B will just have to wait to be match by your TEAM A. It will not expire. It will not be flushed out. Among these ways, the 5th way is the biggest money maker. 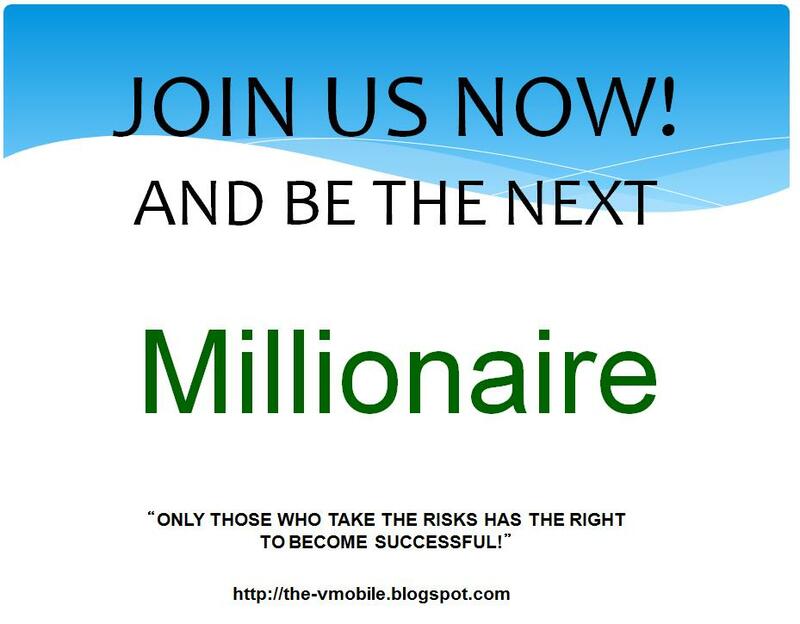 There you can earn a maximum of P900,000 a month. Loading Dealership Business for only 3988 by VMobile Technologies Inc. – LoadXtreme Inc. NATION WIDE & WORLD WIDE!!!! VMOBILE Loading Business every Saturday and or Sunday (upon request) at Robinsons Galleria at 4pm onwards. *For those who can’t go on the orientation, you can just text, call or email me for inquiries. 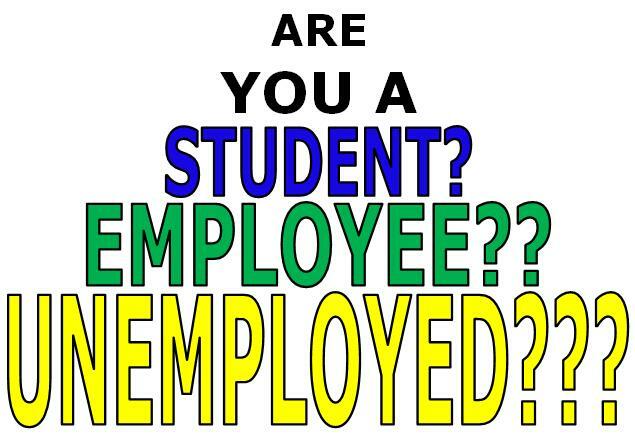 I’ll be giving a special orientation upon request. You may text me for the date and time. Thanks!! 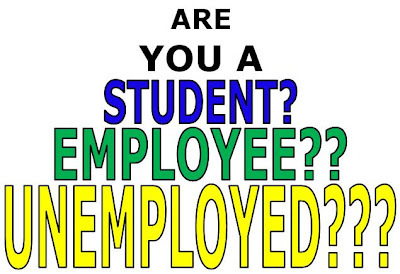 Do you want to earn additional income by putting up your own business? WATCH GMA'S VIDEO below to learn More!!! Note: Kindly indicate your name and location when sending your inquiry. Email carl72086@yahoo.com to advertise here! carlvega2011. Simple theme. Powered by Blogger.